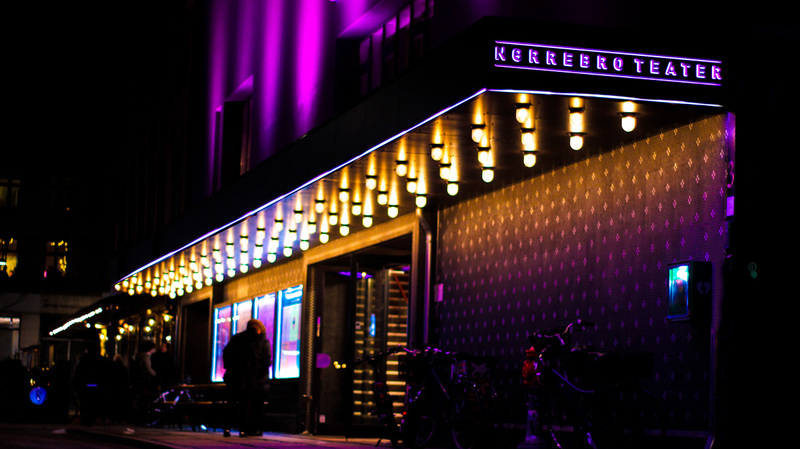 Nørrebro Teater is Denmark’s largest comedy-focused theatre with seating for 620 guests each night. NBT is placed in the young and multi-ethnic neighbourhood of Nørrebro, Copenhagen and one of our missions is to produce cultural experiences that appeals to and is accessible to minorities with an intercultural or non-Danish speaking background. NBT is known for its innovative approach to comedy, its laid-back atmosphere and its broad appeal and presents a diverse range of events and entertaining and meaningful contemporary plays not afraid to tackle serious issues in a humorous way. 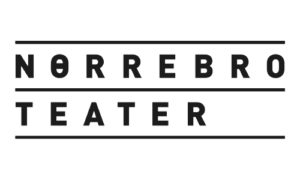 Nørrebro Teater is working strategically with audience development and outreach, and strive to make a difference in our local community. Through Adeste+ we hope to gain new knowledge on audience development, learning new tools through best practice and experience. We also intend to develop existing tools and competences in audience development so that they match the theatre’s reality and audience.